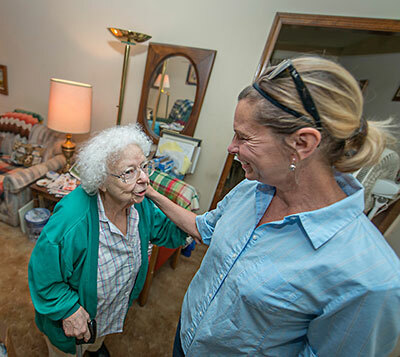 Lawrence Meals on Wheels will continue, as we have for 49 years, serving homebound elderly &/or disabled individuals in Lawrence. 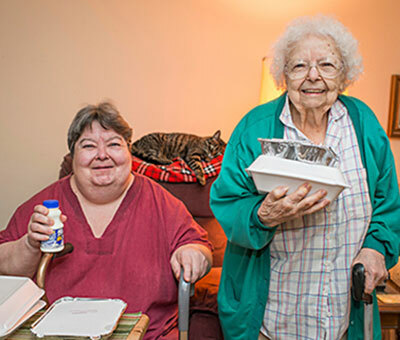 Despite the fact that the Senior Resource Center is closing its Senior Meals program 9/28, Lawrence Meals on Wheels will continue to serve our neighbors in need! If you are unsure of which program you are on and want to ensure you will continue to receive meals, please give us a call at (785) 830-8844.